Our clinic ‘Ayurveda-Cure ….the wellness clinic’ is situated in Gurgaon, National Capital Region of India (NCR). This clinic belongs to Ayurveda Consultant Dr. Nilima Jain,who holds a degree of ‘Bachelor of Ayurvedic Medicine and Surgery’ from Delhi University. She has been associated with Ayurveda for more than two decades. She believes in discipline, responsibility and trust. So we make it a point to adopt complete transparency in the whole process of treatment in our clinic. The treatments in our clinic are result-oriented. This means patients are given an estimate of the time required for the treatment and the expected response of their body in that respective time frame. The ongoing allopathic medicines are not stopped but Ayurveda medicines are added along with them. 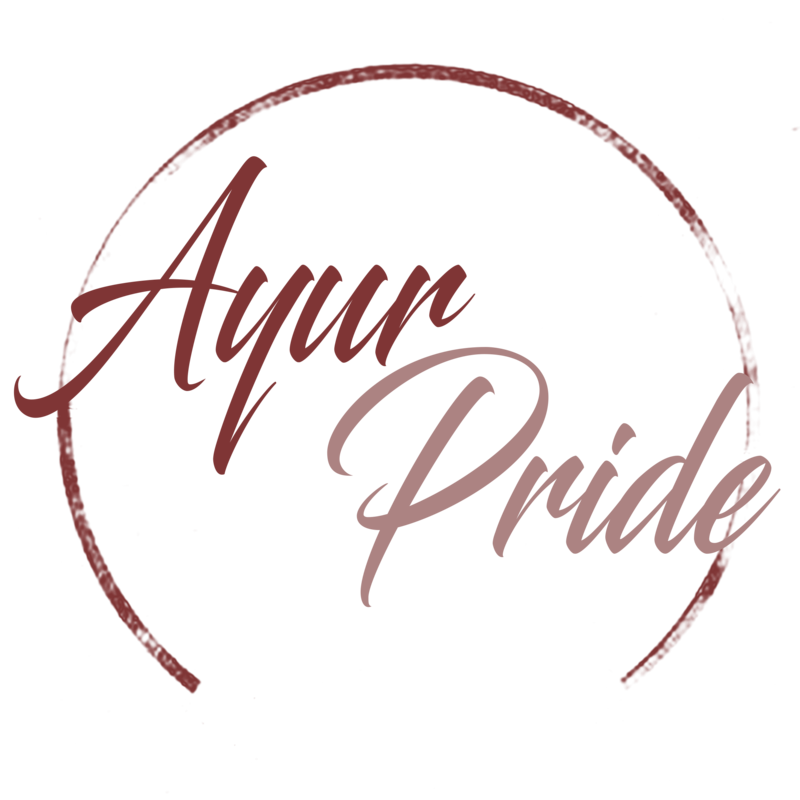 These medicines take their time to adapt to the body so once they adapt, allopathic medicines are tapered with strict monitoring of the investigations.We focus on the basic principle of Ayurveda which is ‘Prevention of Diseases, Promotion of Health and its Preservation’. Wellness is the underlying motto of the clinic wherein patients are guided to choose the right medical system at the right time to keep optimum health. They are also advised as to how they can best help themselves to get well. We believe that an informed patient is an asset to himself as well as to the physician. 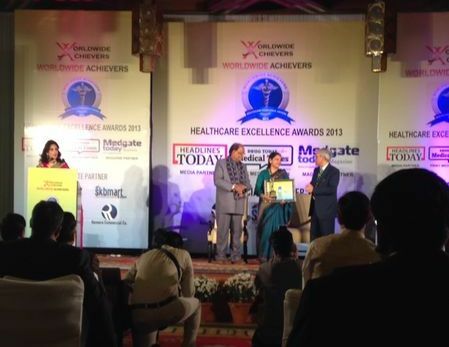 She is honoured with the prestigious award namely, Worldwide Achievers Healthcare Excellence Award 2013 for her individual contribution in the field of Ayurveda in Delhi/NCR by the ‘India Today’ group. It was presented to her by Dr. C.P. Thakur (Member of Parliament-Rajyasabha, Vice President Bhartiya Janata Party and former Cabinet Minister Govt. of India) and Prof. M.C. 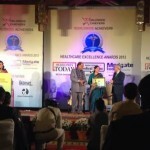 Mishra (Director, All India Institute of Medical Sciences, New Delhi). 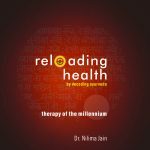 To know more about Dr. Nilima Jain, you can visit her blog drnilima.wordpress.com. Patients from Delhi and National Capital Regions (NCR) can consult with prior fixing of appointments. All types of acute and chronic lifestyle diseases are taken up in our clinic. Any person who is sick or healthy can consult. A healthy person can consult for his ‘Mind-Body Constitution Analysis’ and a sick person can consult for ‘Treatment’. This website was launched keeping in view the convenience of patients who stay beyond the National Capital Regions. Through this website they can easily connect for online consultation. Treatment is available on an out-patient basis subject to availability of appointments.